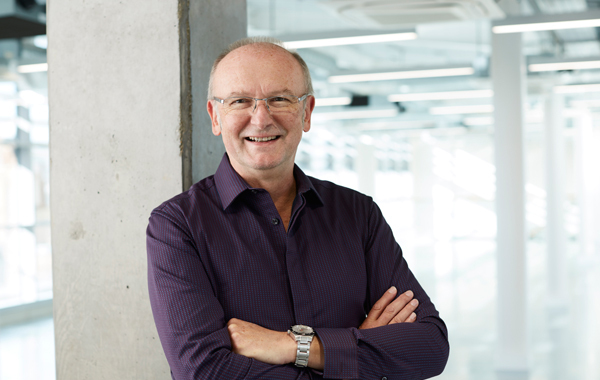 Martin is an accomplished and versatile architect, with expertise in all aspects of the architectural process, from concept design and technical design, through to completion. He is particularly experienced in leading project teams and managing the complex interfaces between all the various parties involved in large construction projects. He is skilled in identifying and dealing with risk early in the process. Martin leads the technical group within the practice, including design and technical reviews, CDM, and CPD. Martin has been responsible for the design and management of many commercial office, residential and mixed-use projects, encompassing both new build and refurbishment. In the City of London, he has delivered St Bride Street, a complex combination of old and new and Gresham Street, which is a contemporary, open plan office development behind retained facades. In contrast, his residential experience includes the new landmark Saffron Square development of nearly 800 homes and City North, a large mixed-use development of 355 new homes which incorporates a new underground station entrance. Martin studied at the Bartlett School of Architecture, qualifying in 1979. He joined Rolfe Judd in 1985, became an associate in 1988, senior associate in 1994, and director of Rolfe Judd Architecture in 2001.